Setting goals without specific plans to reach them is like taking an address with you on a trip without looking up the directions to get there. Goals and objectives are important to help take small and big businesses to the next level, but each department’s strategy should be supported by specific tactics. Creating to-do lists and project plans will help you meet the goals you set for your company. 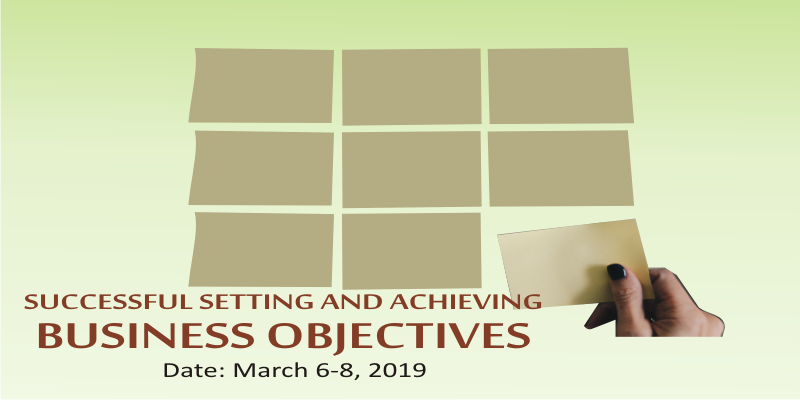 This course challenges organisations to look and rise beyond wishful thinking as regards business objectives and paying lip service to practical capacity building initiatives.